Japanese netlabel Tanukineiri is never one to shy away from releasing wholly experimental sounds, and that goes without saying for today's fresh output from Nagoya-based musicmaker House Of Tapes. Exploring an almost Gothic atmosphere of drone-like noise and abstract melody, his Last Words EP marks a change in sound from his colourful album released at the end of last year, Warped Colors; by comparison, the four songs on this EP seem colourless, monochromatic, but this doesn't make it any less interesting or engaging than anything else he's created. With the whole thing free to download from the kind people over at Tanukineiri, there's one song – the title track, 'Last Words' – available for streaming so I thought I'd introduce you to that one in particular. An exercise in distressed sounds and close-to-exotic beats, in parts it sounds like a wildly distorted version of the potion shop theme from Zelda: Ocarina of Time, a dark yet affirmative sound that eschews genre for study of sound and the creation of an otherworldly, pseudo-nightmarish atmosphere. With everything set to echo tightly, like noises played in a secret cave, the track moves from bongo-esque percussion and hollow distorted synths into a mellow jangling guitar melody, a mash of sunset-conjuring notes that floats scuttling over abrasive drum machine patterns. Around halfway through, evaporated synth chords surge and bring the track up almost to the level of pop, high-register string-like noises partnering with heavily altered, ever-echoing vocal samples. These seem to cackle well into its last moments, like unintelligible last words, where rhythmic drums muffled under the hot haze of some vast imagined machinery lead us into the last jangling of guitar. The track fades away with analogue crackles. Experimental indeed, it fills the brain with a ghostly artificiality, moving between a cool positive ambience and a menacing judder of resignation. 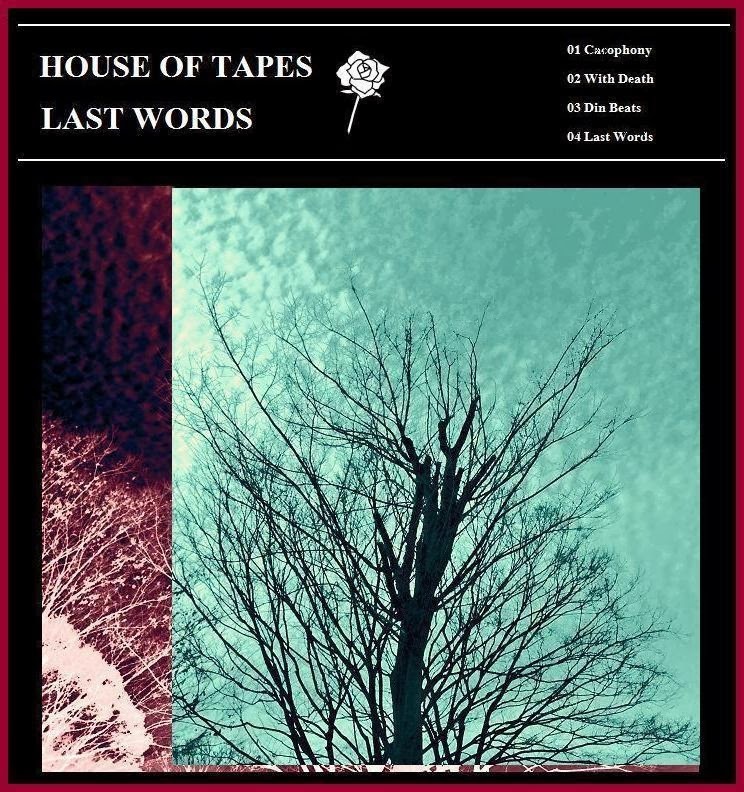 'Last Words' is not exactly something to dance to, nor is it necessarily something you need to see live, but it is something to consider; it's something to hear, something to be registered by the mind, something to inspire wandering thoughts. 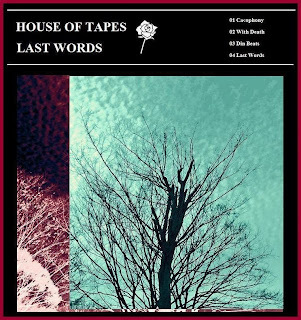 Grab the Last Words EP for FREE here (cliiiick)!